Oh, the weather outside is frightful, but on Friday and Saturday, Nov. 21 and 22, the town of Coatesville will be delightful as the small, quaint community tucked into the southwestern corner of Hendricks County celebrates Christmas in Coatesville. I got hooked on Coatesville last summer while researching a blog post about their inaugural Cruisin&apos; in Coatesville event. I learned that Cruisin&apos; in Coatesville is one of the town&apos;s many activities designed to revitalize the community -- one that has never fully recovered from the Good Friday tornado that decimated Coatesville in 1948. Another popular event that is put on by the Town of Coatesville and the Coatesville Downtown Revitalization Project is Christmas in Coatesville. From 9 a.m. to 6 p.m. on both Friday and Saturday, the shops of Downtown Coatesville will be open and serve refreshments to shoppers looking for unique handcrafted Christmas gifts and treasures. One of those shops is the brand new Enchanted Journey, owned by Lori Knapp, which held its grand opening just last month. Enchanted Journey is an artisan marketplace that helps fill the void created when Red Horse Livery owner Nikki Valorani passed away earlier this year, resulting in the closing of the epicenter of local art in the community. A personal favorite of mine, Cinnamon Girls Bakery & Cafe, is handing out hot, fresh cinnamon rolls on both days of Christmas in Coatesville, plus they&apos;ll be serving a ham dinner until 8 p.m. on Friday night. You absolutely cannot visit Coatesville and not stop in at Cinnamon Girls. I&apos;m pretty sure it&apos;s a town ordinance. Or at least it should be. After shopping all day and stuffing yourself with Christmas ham at Cinnamon Girls, head around the corner to the town&apos;s Community Building where there will be live music on Friday night. 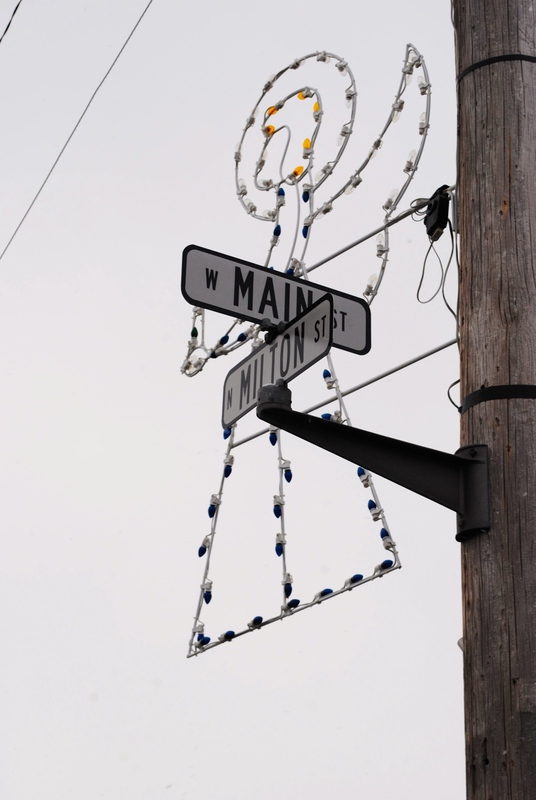 Then at 6:30 p.m., at the corner of Milton and Main streets, it&apos;s time to break out the hot cocoa, fire up the ol&apos; vocal chords for some Christmas caroling, and then light up the town&apos;s Christmas tree! On Saturday from 9 a.m. to 6 p.m., the Community Building will be packed with arts and crafts booths, offering even more selection for unforgettable Christmas gifts. Are you a fan of bingo? 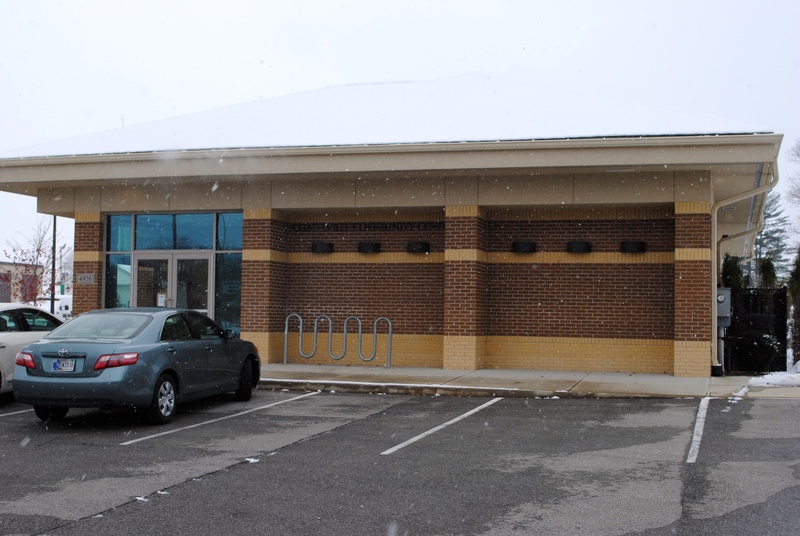 Then mark your calendar for Saturday, Dec. 13 because on that day at 6 p.m. at the Community Building, the very popular Coatesville Bingo Night will take place. Word on the street is that an Ugly Christmas Sweater contest is in the works, too. Stay tuned to the Town of Coatesville&apos;s Facebook page for more updates as they develop. In the meantime, come on out to Hendricks County this Friday and Saturday to celebrate Christmas in Coatesville. Get a jump start on your Christmas shopping, find some one-of-a-kind treasures, fill your belly with delicious food, enjoy the peace and friendliness of small-town life, and help revitalize Coatesville in the process. It&apos;s sure to be a good time.